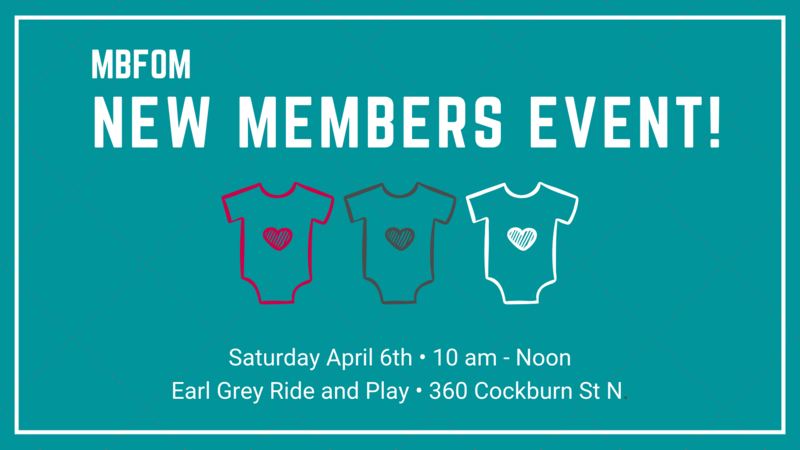 All new members are welcome to join us for the MBFOM New Members Spring event on Saturday April 6th, at the Early Grey Ride and Play. This indoor play area includes a safe play area for infants and toddlers, riding toys, puzzles, play houses and kitchen, giant building blocks, and lots more. St. Patrick’s Day Dance Party!